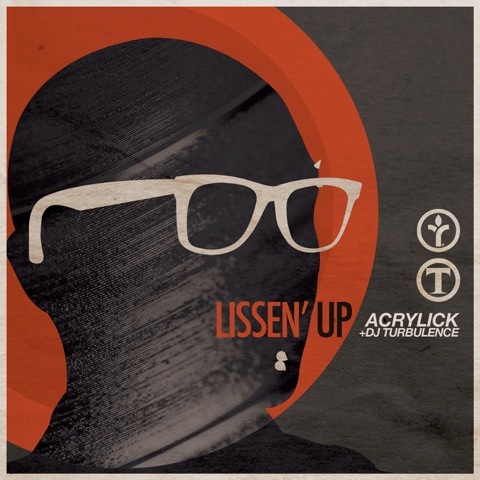 DJ Turbulence‘s latest mix L.I.S.S.E.N. U.P. is a tribute mix to the hip-hop classics that we grew up listening to with tracks from Gang Starr, Dilated Peoples, Nas, KRS One, ATCQ and more. It’s not just a mix its a multi-layered dj puzzle filled with tricks, scratches and clever blends/mashups. Tim “DJ Turbulence” Alejandro was born in Los Angeles, California. At the age of thirteen, an age where most of us are still playing with toys, DJ Turbulence was already practicing his skills on the turntables. He has spun on the air on Power 106 FM Los Angeles as well as all over the world through his affiliations with SKAM Artist and Battlestar Crew. Not to mention he has 3 US DMC Team Titles along with DJ Phonics. He is currently Lil Jon’s Touring DJ. 27. Brooklyn’s Finest – Jay-Z feat. Notorious B.I.G.